The Kanjanji Fundraising event with Lourie and Gisela on 9 March 2019 at The Percy Arms was attended by 58 people. The net profit from donations received and from the evening’s activities, which included raffle prizes and an auction of wine, a painting, a holiday and a Kanjanji cake, amounted to £4,680. THANK YOU to all who attended and supported this. Next year, we will do it again! Lourie & Gisela Ferreira founded Kanjanji Orphan Project (KOP) in 2008 near the town of Choma in the Southern Province of Zambia, Africa. They left their professions in the UK to answer God’s calling to care for orphans and widows in Zambia. Kanjanji Orphan Project is a community based orphan care project under the umbrella of the mission organisation Operation Mobilization (OM). KOP is totally reliant on charitable donations specific to its projects. 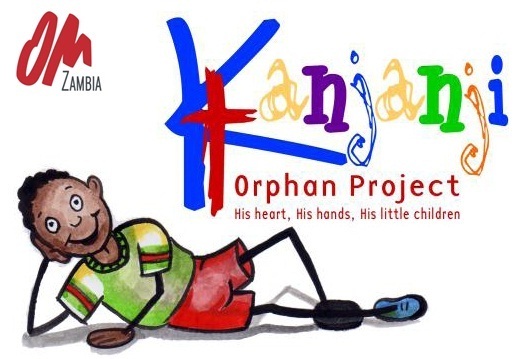 The newsletters are informal updates from the Ferreiras about progress made at Kanjanji Orphan Project. Since their arrival in June 2008, the Ferreiras have identified some needs in the community and have initiated a number of projects in good faith. Feel free to contact us. Please visit and like our Facebook page.